Whether you are an Atlanta Georgia foreclosure investor, a first-time home buyers, or an existing homeowner looking for a great move-up deal, you will find what you're looking for at LiveInAtlantaGA.com! 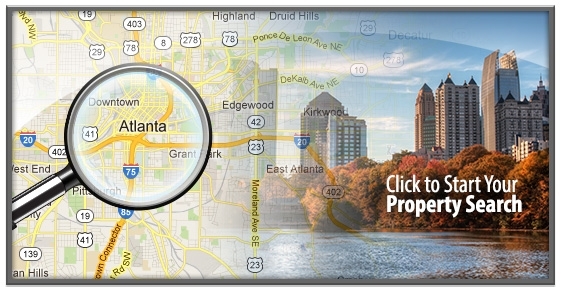 We give you access to Atlanta, Georgia Homes, Condos, Foreclosures and Fixer-Uppers. Atlanta is comprised of so any areas. Whether you are looking in East Atlanta, Candler Park, Ansley Park, Grant Park, Lake Claire, Ormewood, Kirkwood, Midtown, Morningside, Virginia Highland or Little Five Points, we can help you find your dream home!